Omarosa Manigault Newman already has a New York Times bestselling book, but this doesn’t seem to stop the woman from promoting it heavily. There’s more info leaking about the time she spent at the White House, and the latest one is that she reportedly recorded all of the conversations that she had from there. ‘Omarosa taped nearly every conversation she had while working in the White House, including ones with ‘all of the Trumps,’ a source who watched her make many of the tapes, tells Axios. ‘Omarosa did this with a personal phone, almost always on record mode,’ the insider continued. The source claims that Omarosa rarely communicated via email or text mainly because she was afraid that the info might get leaked, the same way as it happened to Hillary Clinton. She used two phones, a personal one, and a government-issued one. 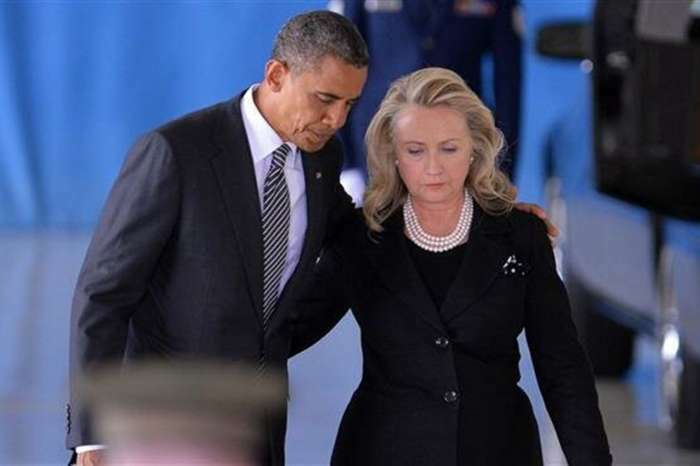 We bet that you are asking yourselves how she was able to do this in a supposedly secure place like the White House. Omarosa was fired in December. Her book called Unhinged: An Insider’s Account of the Trump White House’ already sold 34,000 in its first week and also landed at number 3 on USA Today’s book list. 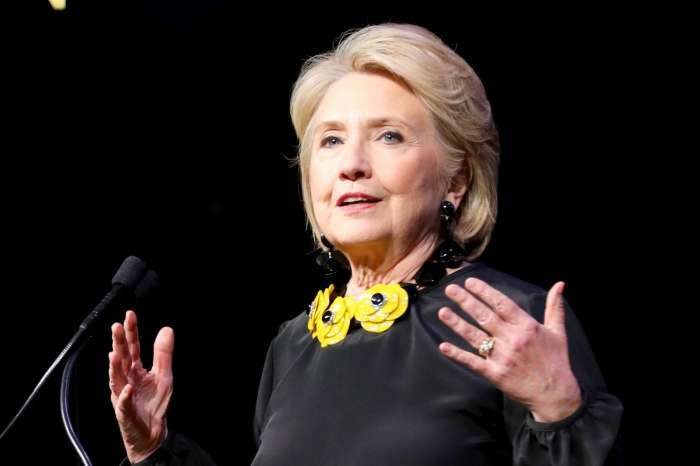 Hillary Clinton Reveals If She’ll Run For President Again!